Following the switch of power by rodents at the presidential villa, proper maintenance is being set up and Work has begun in earnest at the villa. Reports have it that the president will work until maintenance is completely set up. Garba Shehu, president Buhari’s media adviser had said the animals damaged furniture and air conditioning fittings in the president’s official Abuja office while he was in London receiving treatment. 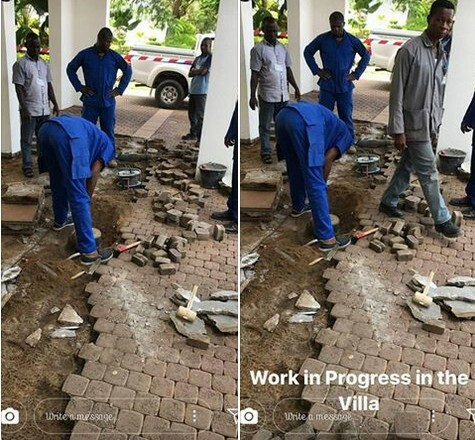 0 Response to "‘Work in Progress’ At The Presidential Villa Over Rodents Invasion"